Tickets go on sale this Thursday, Jan. 10, at 12 p.m. ET at Bonnaroo.com. 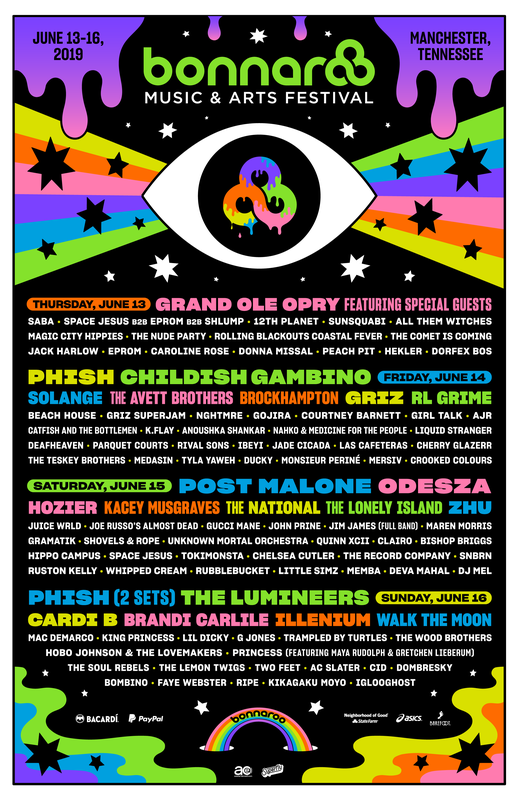 See Bonnaroo’s complete 2019 lineup below, beneath a 1998 Phish performance from the Paste archives.